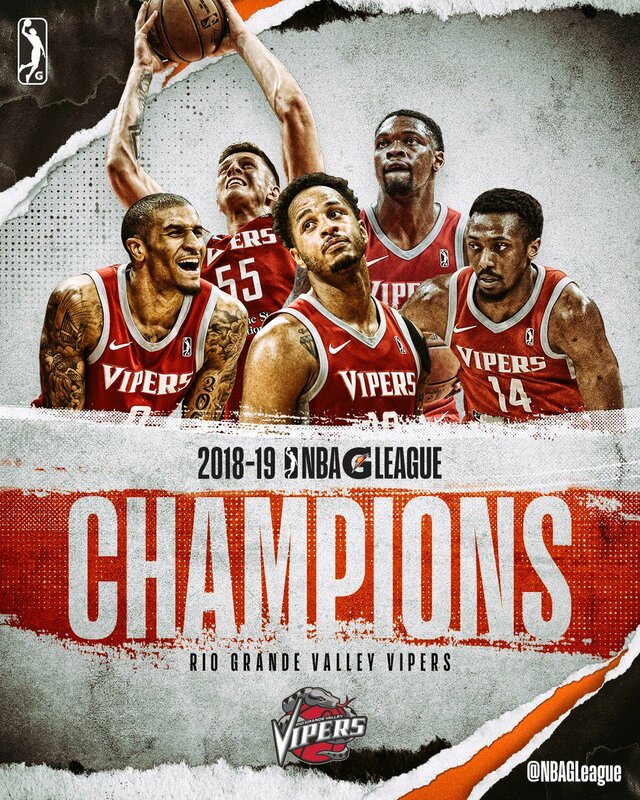 Discussion in 'Rio Grande Valley Vipers' started by Dr of Dunk, Apr 9, 2019. Thanks for the shout out Woj! Now quick: Hide the trophy from Les Alexander! D-rock and J.R. like this. Although to be honest, Giannis was the best player on the best team. Vipers acquire Glen Rice, Jr.